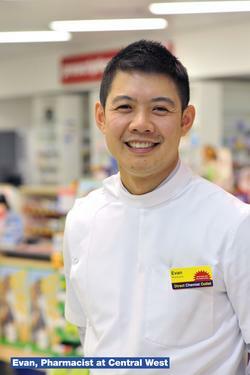 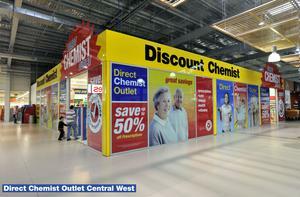 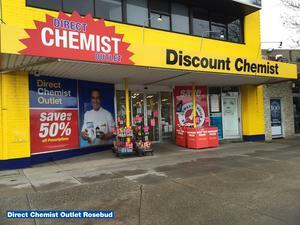 Direct Chemist Outlet offers a wide variety of products and services for all health, prescription medicines and beauty needs, at a fraction of the usual prices. 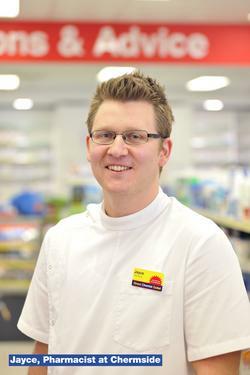 As a growing chain of pharmacies, our brand was created to meet the needs of our customer requirements for the best quality service at the best possible price. 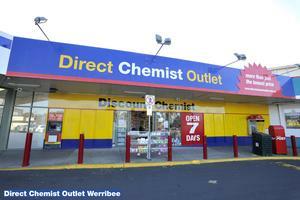 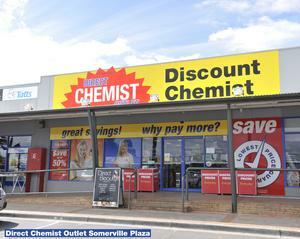 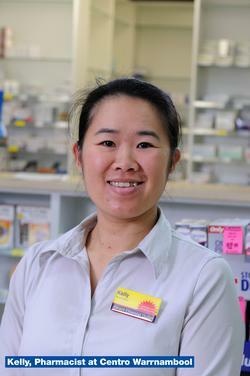 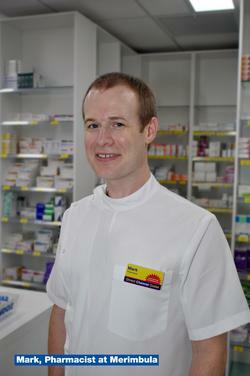 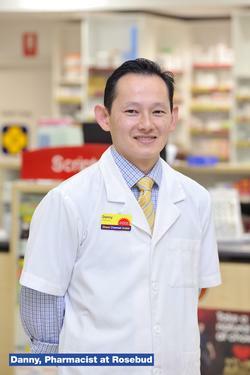 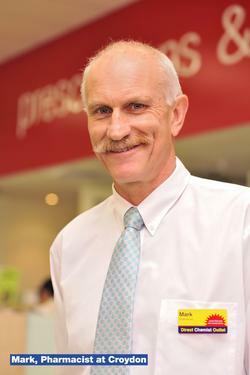 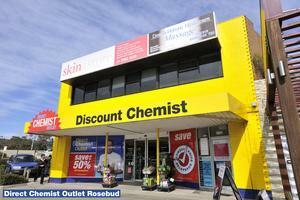 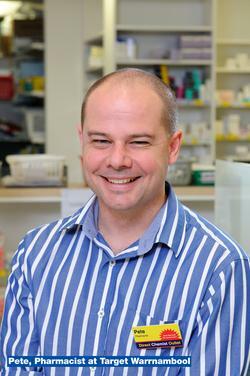 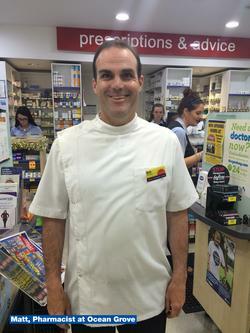 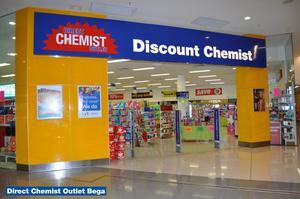 Our first store was opened in Werribee Victoria 2006, our group has since grown considerably throughout Australia. 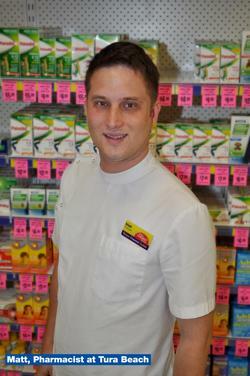 With over 50 pharmacies nationwide we are looking to promote our ideology and brand to future pharmacies within local communities.